How Can SEO Be a Good Investment? As Google continues to rise as the most formidable search engine, businesses are increasingly investing on digital marketing. 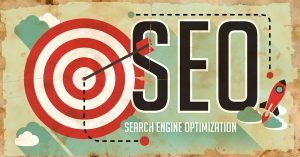 As investing in search engine optimization (SEO) seems to be a swim in the ocean, it is a tight decision on your part which SEO company to choose. Nevertheless, SEO companies have the knack to bring your business to the heights of success—financially. Keywords. Yes, keyword is the key in defining SEO. SEO works and creeps into websites and links, with the help of Google or other search engines, where they find relevant links based on correct or matching keywords. If your website is keyword rich that targets the right audience, they will be diverted to your site, and then web traffic is increased. “Where” is a crucial word here, to which certain words or a string of words will answer every user’s query. If a user searches for the phrase “best SEO company,” then Google will find all the links that may look relevant. Should you have the correct phrases, searchers will click right onto your link. Algorithm. Algorithm’s basic understanding is all about a set of codes, a program, and a protocol, which keeps on updating within a logical approach that performs for specific processes. Google, for example, is a search engine that uses an algorithm that works intelligently to observe the behavior of millions of users in their queries. Without algorithm, search engines, like Google, will not be able to yield results based on the trending searches. Algorithms are like answering machines but with a sense. Backlinks. If you really need to improve your SEO ranking, backlinks are one of the most important factors for getting on top. They make a huge impact on your website’s presence. If there are other websites that often tell “who” you are and build links to “where” you are, then you get greater chances of being seen and known. The more websites know and sell your reputation, the more you get backlinks. Backlinks are like people reference. If you have gained references, you get a good reputation for what you do. Link building campaigns are building customer trust. The best way to take advantage of backlinks is to create legitimate contents so that when these links bounce back to you, you can be assured of good customer turnaround. Providing substantial traffic, increasing brand awareness, increasing web traffic, engaging customer experience, and helping businesses develop a long-term success are what SEO is all about. Investing in SEO is not a waste of money. 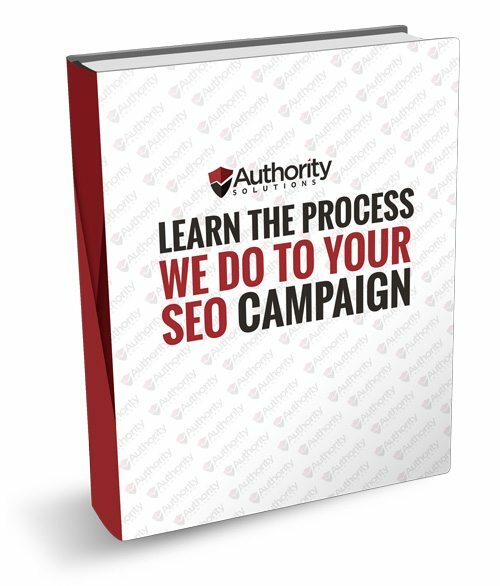 What are wasted are efforts of SEO campaigns that produce nothing. Be vigilant, look for reliable and honest SEO. 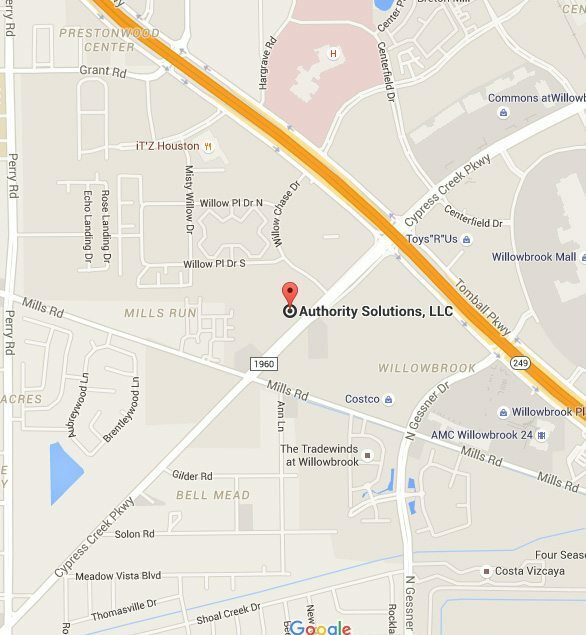 At Authority Solutions™, we make the real deal. It may not be quick but we establish your success the way we establish our own business.